A Place to Relax & Make You Feel Good! Imperial Foot Care is a partner-owned and operated right here (WestPort) in Kansas City, MO, since March, 2012. 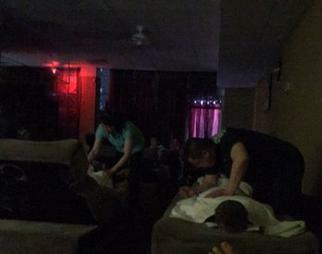 We have been in Reflexology and Massage business for 15 years. We’ve treated every customer as important to us. Other reflexology or massage businesses may offer similar services, but our Services are the best, and come with a personal Touch and Care. That is why we have most satisfied and repeated customers in this area. 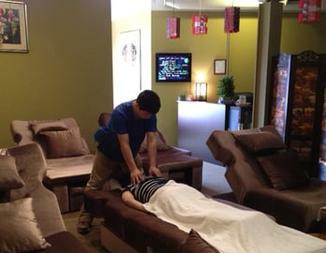 Our reflexology and massage therapists are Asian. They are well trained with many years skill and experience. 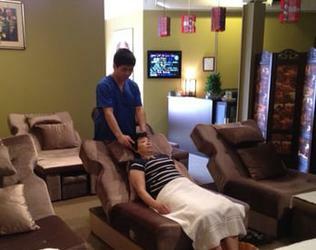 They understand how to apply the reflexology to relax whole body and treat certain symptoms. You will be impressed by their hand skills during the session. We listen to our customers' voice and understand what you need. Make sure you feel comfortable during waiting time. Provide a very nice and peaceful environment during the session. Customer Satisfaction is Our First Priority! - is Our Mission. We are looking forward to see you soon.